Note: If fresh figs are not available, you can substitute with dried figs. 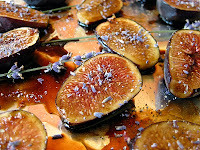 If the figs become too dry, double the cooking time and add additional orange juice as the figs roast. Place the orange juice, zest and honey into a small saucepan over medium heat. Simmer until the mixture thickens and is reduced to about ½ cup, about 10 minutes. Preheat oven to 400 degrees. Place the figs into a baking dish. Pour the sauce over top. 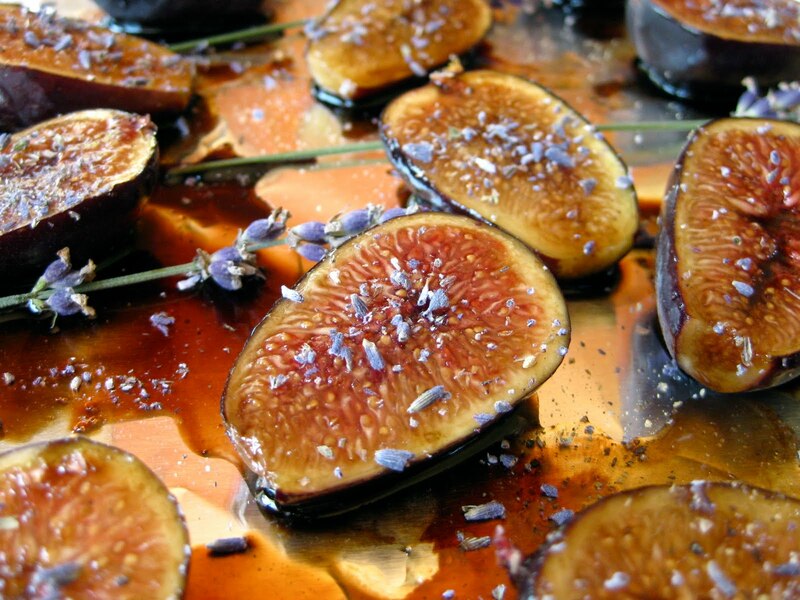 Roast until the figs are soft and the sauce is syrupy, about 15 minutes. To serve, spoon the figs and the sauce into a bowl. Garnish with a dollop of sour cream and a spring of fresh mint.